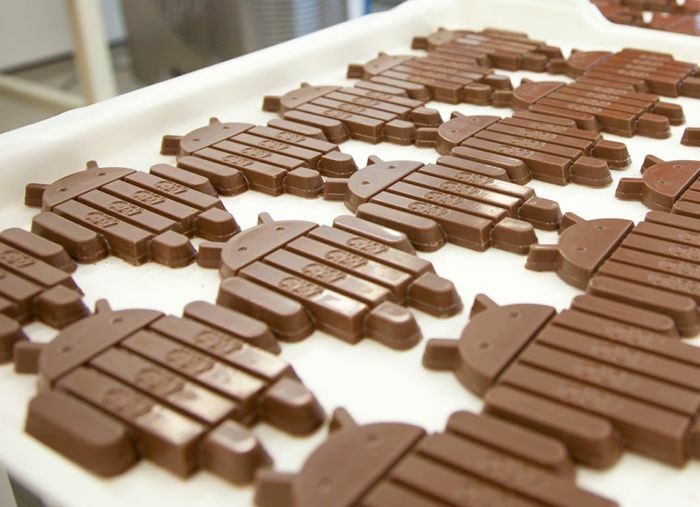 Earlier this week, some leaked documents surfaced suggesting that Samsung Galaxy S4 and Galaxy Note 3 tied to U.S. Cellular will get the chocolaty taste of Android 4.4 KitKat this week. Turns out they were correct as U.S. Cellular announced they will roll out the later Android update for both handsets starting today. The updates will be available via over-the-air (OTA), but users can also download Samsung Kies, connect their device via USB to get the update, or manually search for it from the phone settings. Android 4.4.2 for Galaxy Note 3 updates the baseband version to N900R4TYUCNAB while Galaxy S4 gets updated to R970TYUFNAE. The latest update brings several improvements including a new dialer app, hangouts as the default SMS/MMS app, Google Now, and much more. Just make sure your device is on the current approved version of Android, and is connected to a Google account, otherwise, you may not get the update. Also, make sure you’re connected to WiFi if you don’t want to burn your mobile data plan as the update is pretty big. The roll out process should take a few days to complete, and it’s not necessary that you will get it on the first day. You might have to wait a little longer, or you can manually check for the update from the Settings > About Device to check for the update.